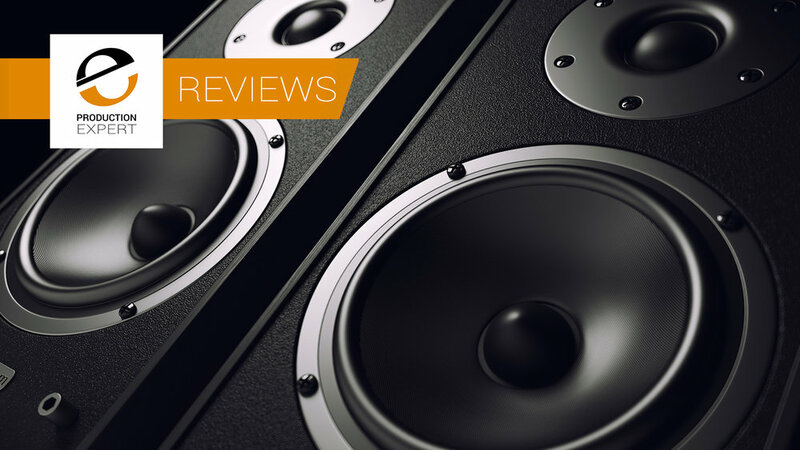 If you currently in the market for a new set of studio monitors then check out our studio monitors reviews roundup below to help you find a pair of monitors that will best serve you and your tracking & mixing workflows. Choosing a set of monitors can be a real challenge. Read our article Buying A New Set Of Studio Monitors? What Qualities Do You Look For? to help you find the right set of studio monitors. Review - ESI Aktiv 05 Monitors. How Do They Compare With Yamaha HS50? There’s a lot of small near-field monitors on the market, but this offering from ESI intrigued me.Mostly because they seem to offer a cheaper alternative to my trusty Yamaha HS50M monitors at around 75% of the price, so I called up my buddies at Time and Space and had them ship a pair up to me - if for nothing else, to satisfy my curiosity.